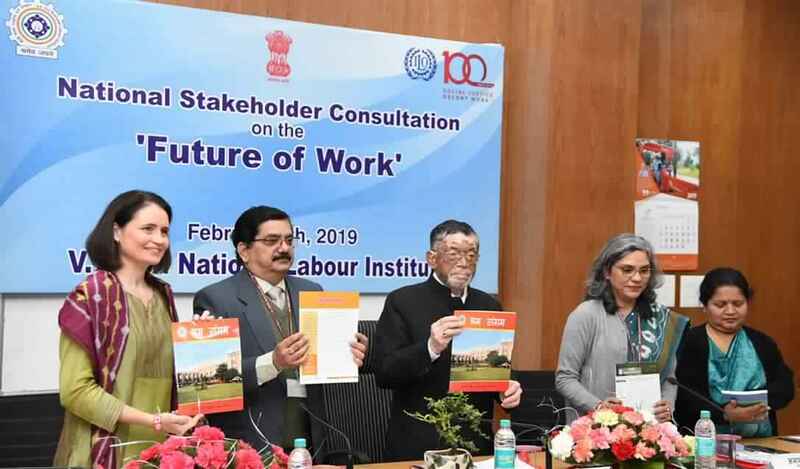 Union Minister of State for Labour and Employement Shri Santosh Kumar Gangwar inaugurated the International Labor Organization (ILO) centenary celebrations in India on 8th February, at V.V. Giri National Labour Institute, Noida. International Labor Organization was established in 1919, and India being its founding member, has always played active role in every field of the organization. India has ratified 47 out of 189 ILO conventions during the century. Out of eight core conventions we have ratified six and two conventions (C-138 and C-182), which were related to child labor have been ratified by the Government of India. Shri Gangwar mentioned that Government of India is sincerely working for the welfare and social security of workers. Around one crore 50 lakh employees have been benefitted from Pradhanmantri Rozgar Protsahan Yojna (PMRPY) and the Government has spent Rs. 3648 crore till now. Nearly 3 crore unorganized sector workers are now being benefitted from Pradhanmantri Jeevan Jyoti Beema Yojna (PMJJBY) and Pradhanmantri Suraksha Beema Yojna (PMSBY), which is free of cost for the workers. What is International Labor Organization (ILO)? The International Labor Organization is a United Nations agency that sets international labor standards and promotes social protection and work opportunities for all. The organization was established on 29th October, 1919. The ILO has 187 member states: 186 of the 193 UN member states plus the Cook Islands are members of the ILO. The tripartite structure is unique to the ILO where representatives from the government, employers and employees openly debate and create labor standards. ILO’s mandate of social justice as the basis for peace is expressed today as Decent Work for all. Decent Work is recognized as a global goal, the promotion of which means striving for economic growth with equity. 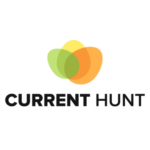 In 1969, the organization received the Nobel Peace Prize for improving fraternity and peace among nations, pursuing decent work and justice for workers, and providing technical assistance to other developing nations. The conference will be conducted from 10 to 21 June in Geneva will discuss the report of the Global Commission, and is also expected to adopt new landmark standards to fight violence and harassment in the world of work. Throughout the centenary year, multiple commemorative events across Asia-Pacific and beyond will highlight the achievements of the organization and the role it plays in people’s lives and the world of work. On 11 April, 2019, a live 24-hour “Global Tour” of national events in 24 countries will celebrate the work of the ILO on four continents from Suva to Lima. Seven countries from the Asia-Pacific will be hosting special events: Fiji, The Philippines, China, Thailand, Sri Lanka, Bangladesh and India.